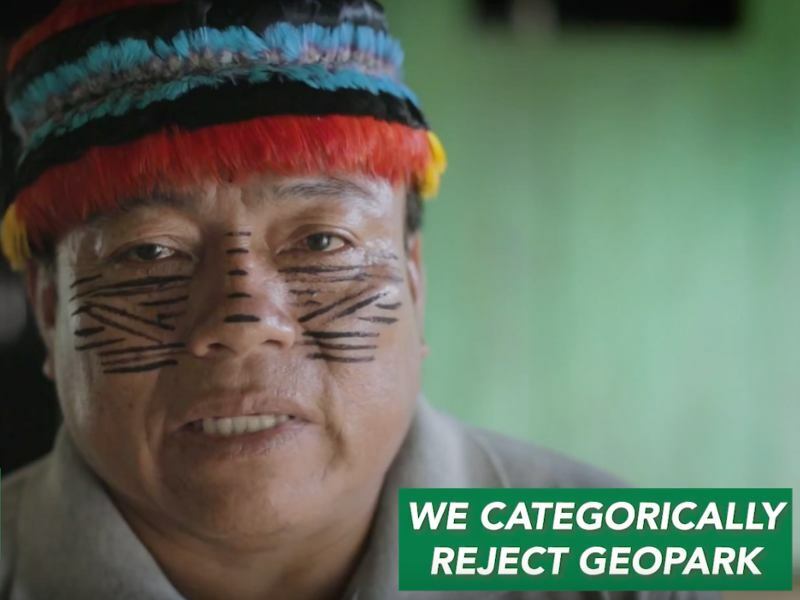 "Our Grandchildren Will Thank Us for the Territory We Are Defending"
The Achuar have a concrete plan for defending their ancestral homeland: they're demanding that the Peruvian government provide legal recognition of their collective territory and they're actively campaigning to keep out extractive industries, including oil, mining, and logging. 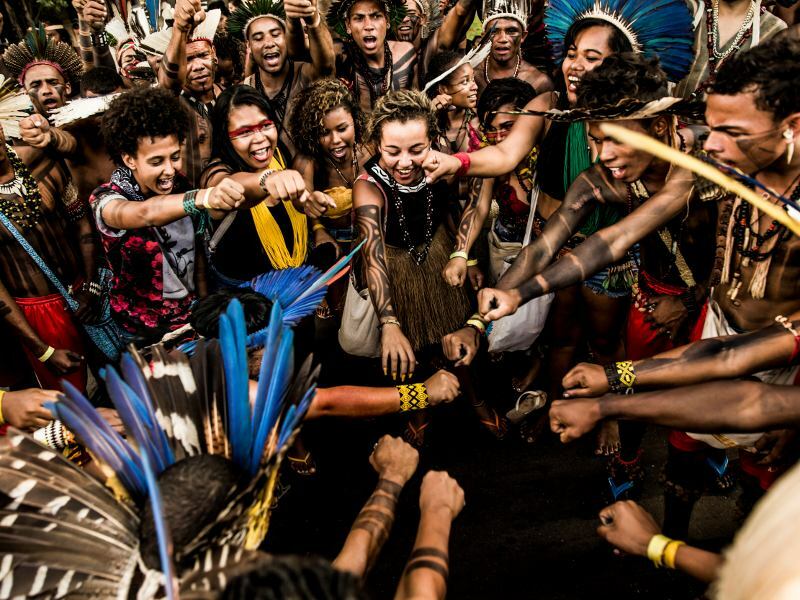 From the snow-covered plains of the Standing Rock Sioux tribe of North Dakota to Shuar rainforest territories in the Ecuadorian Amazon, there is a resurgence of resistance to extractive industry projects around the world. These conflicts have major implications for China, Latin America's largest trading partner, whose state run companies are involved in many of the controversial projects, and whose bilateral loans and lines of credit are closely tied to extractive industries. A wave of sadness has surged forth from the Amazon rainforest, washing over many who have supported indigenous rights in Peru. Yesterday we learned that the long-time Achuar leader Jiyukam Lucas Irar Miik had drown in the Pastaza River, as he returned to his home community of Puerto Rubina. As reported by his son, his boat hit a log and capsized as it traveled up-river deep in the night. Lucas was last seen sleeping on the journey. Indigenous protesters in Peru seized oil wells in an Amazonian oil block on Tuesday and said they also planned to halt output in a neighboring concession to press the government to address pollution and compensation demands. According to Andrew E. Miller, with Amazon Watch, community-based documentation of the ongoing pollution in the region led to four rivers being declared "environmental emergency zones" by Peru's Environment Minister, though he told Fusion that "few actions were taken to actually address the crisis." Achuar resistance to oil exploration has achieved some success. 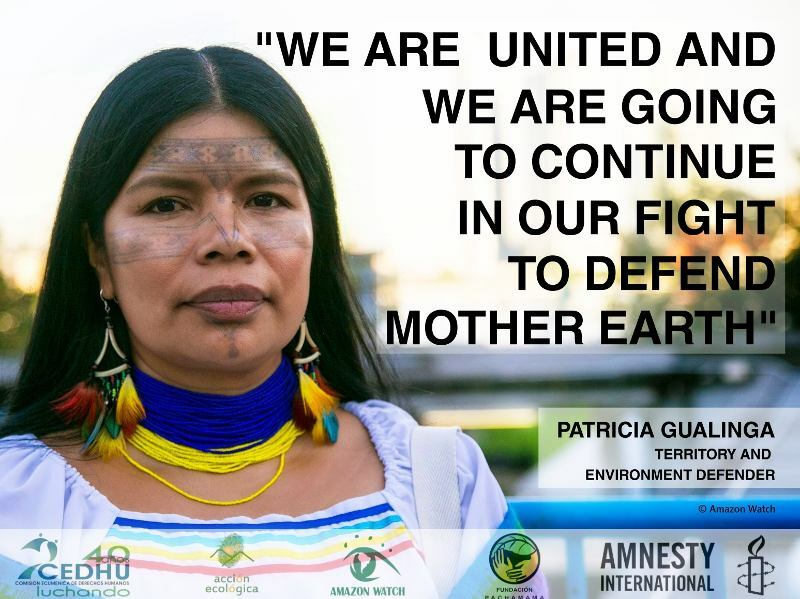 Now the Ecuadorian government is attempting to take down indigenous leaders for defending their territory from oil development plans.